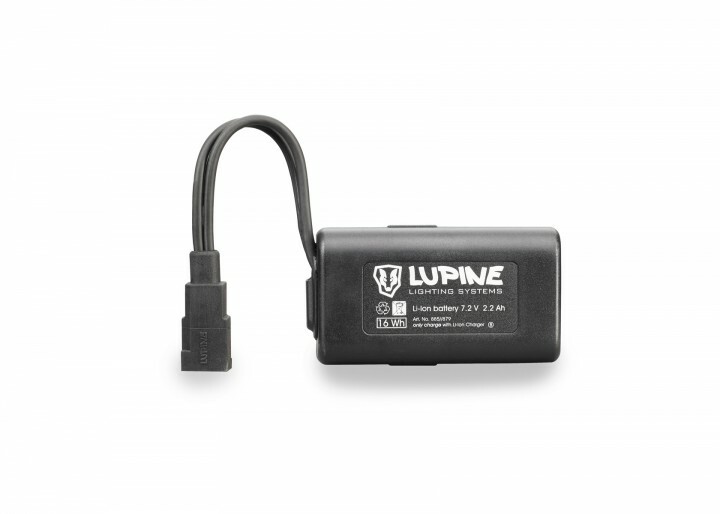 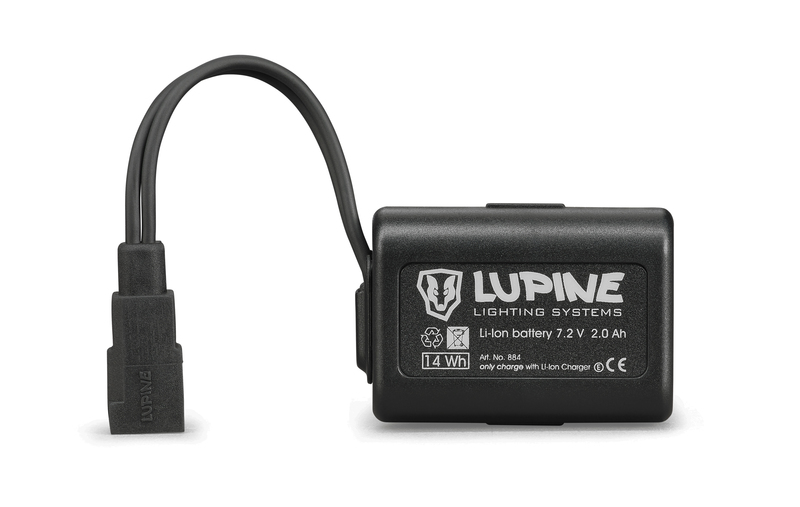 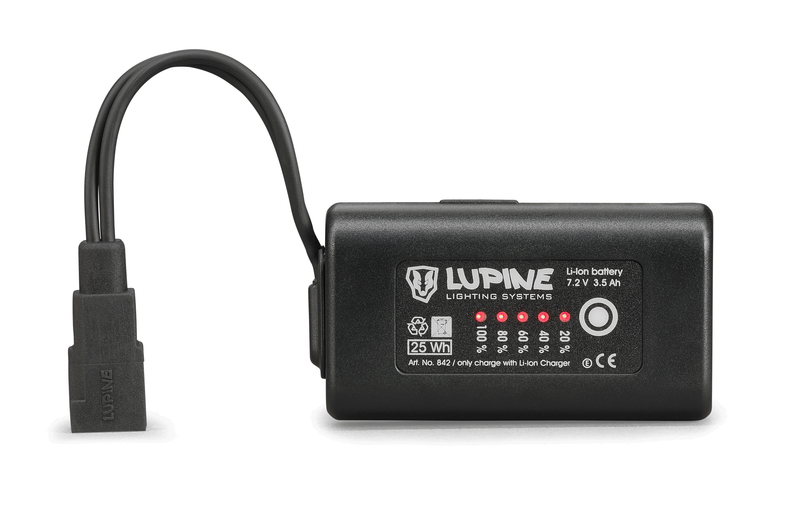 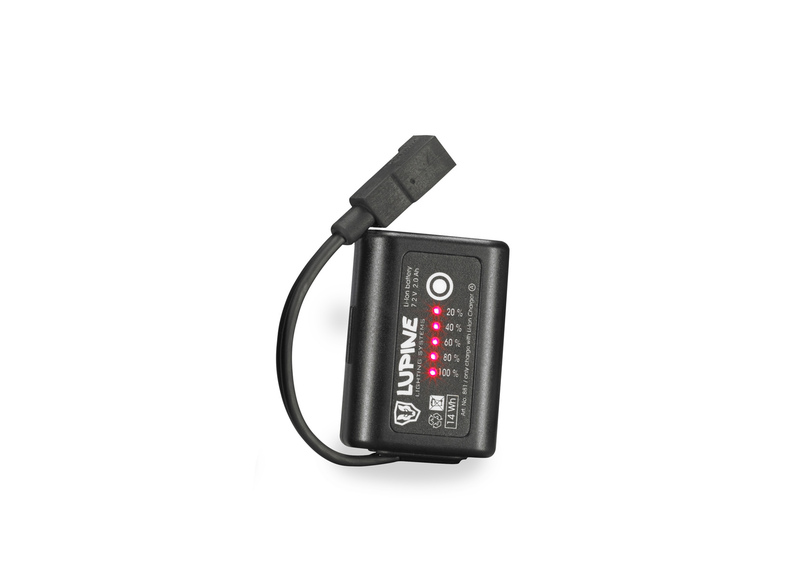 The Dual Lock system allows to mount Lupine FastClick batteries on most helmets.  Troublemakers could be helmets with small ribs. 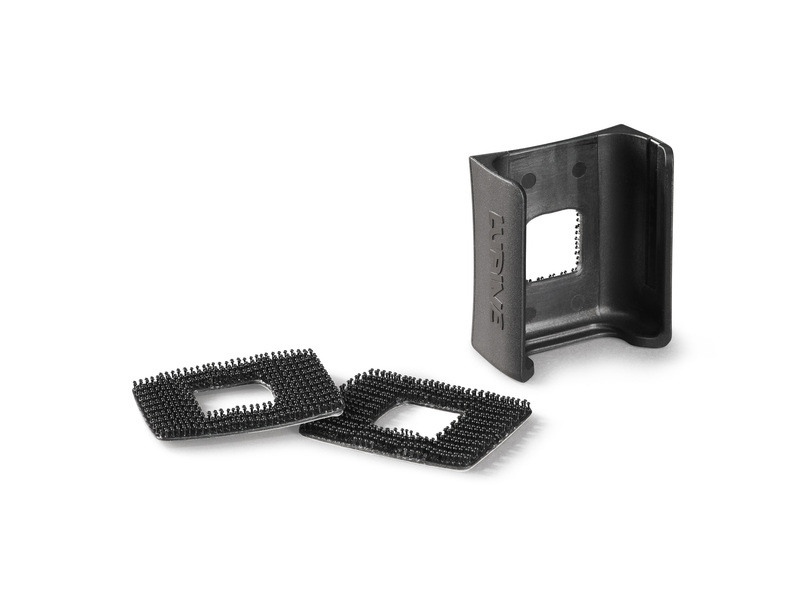 This will work perfectly on even or lightly curved surfaces without air vents.